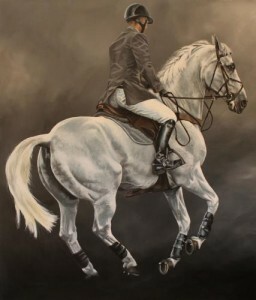 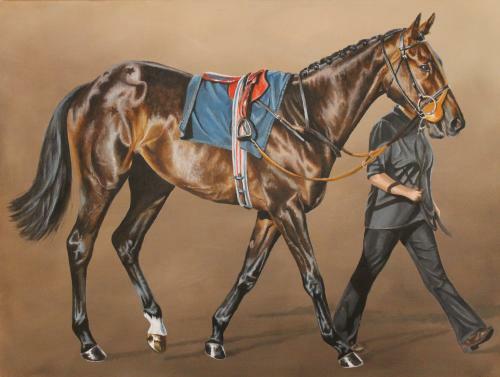 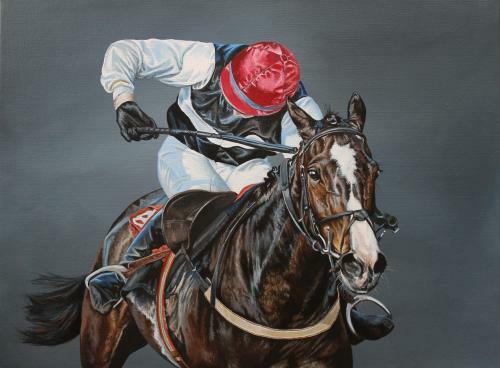 “I work in acrylics and aim to capture the essence of the horse, whether at work or at rest. I particularly love detailed subjects and capturing horses from interesting angles. Please take a look at my website, I record my work in progress on a very regular basis and would love to hear from you should you wish to enquire about a commissioned piece, a print or an original painting.